Professor Huestis, a US-based forensic toxicologist who is in Melbourne to deliver the Graeme Schofield Oration, has brought to light an influx of ‘designer’ drugs that have just made their way into Australia. Supported by the VIFM chief toxicologist, Dr Dimitri Gerostamoulos, the pair have stated there are 640 known “super” synthetic drugs now available, most of which are produced in China, further refined in Europe and then sold across various mediums, including the internet. It’s hard to narrow down the most alarming part about the current drug trade. In addition to manufacturars being constantly ahead of legislation and therefore free from prosecution, the variety of the drugs has rapidly expanded, with synthetic versions of almost every traditional drug now available. In addition to canabis varients, there are hash, speed, meth and heroin derivitives that have landed on Australian shores within the last 24 hours. 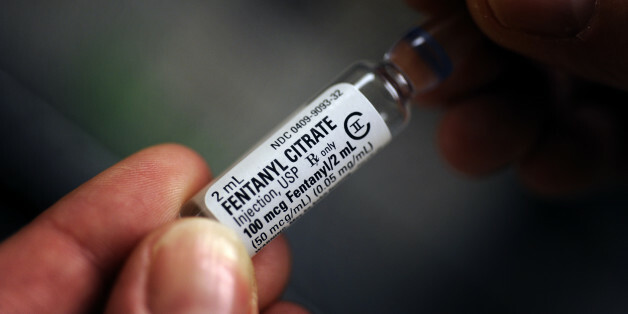 Most worrying is the Fentanyl trend. At more than 100 times as powerful as morphine and a perceived substitute for heroin, the potency of the drug means user error with respect to dosage is often fatal. When speaking on Fentanyl, Professor Huestis stated it was responsible for more than 700 recent deaths in the US. While it’s impossible to predict how the new influx of drugs will effect the Australian narcotics landscape, history suggests we have a problematic relationship with synthetic cannabinoids, particularly in the public’s perception of the drug. It’s important this lacklustre, carefree approach doesn’t translate into other realms, or we’ll undoubtedly see a huge spike in synthetic drug related deaths.